Protein shakes are a really popular way of getting more protein into your everyday diet, and that’s important for all your fitness goals. 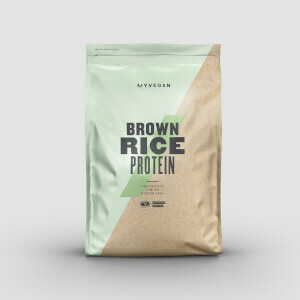 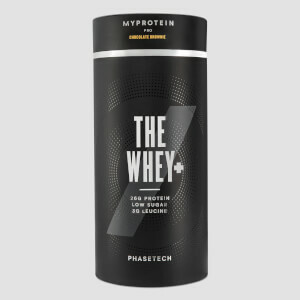 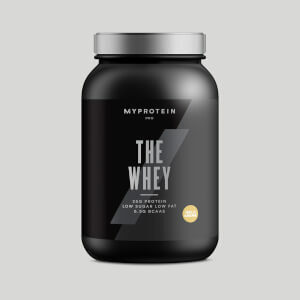 We’ve got a range packed with the purest protein powders — whey and casein, to plant-powered and non-dairy options. Our high-quality protein shakes fit perfectly into any diet — so you can find what's right for you. 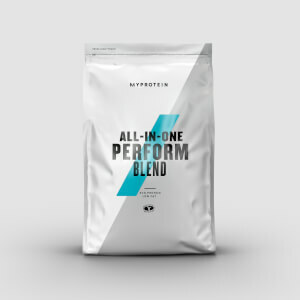 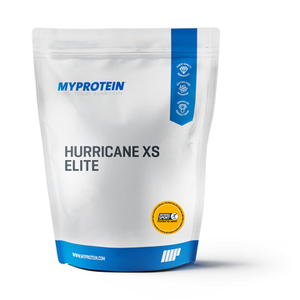 As Europe's #1 online sports nutrition brand, we have an unrivalled range of protein powders, and expert knowledge to guide you every step of the way.